The all new SL-360X is easier to use than any other type chain feeder on the market today. It is also the most innovative, with 6 unique features you won’t find on any other bale feeder that makes it easier to use, more versatile, and saves your precious time. 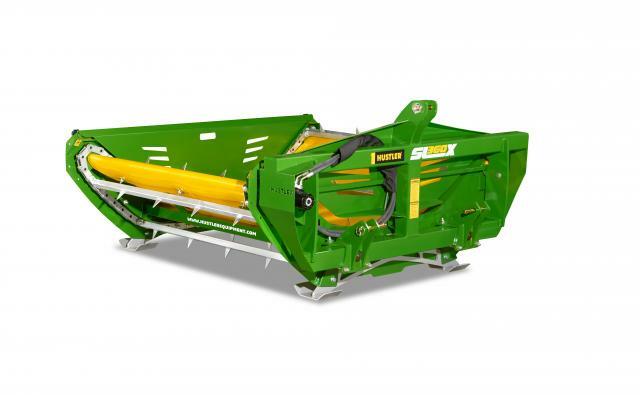 Recommended for farms feeding 50-800 bales each year, the self-loading 3-point linkage mounted feeder is suitable for feeding out all but the tightest of round bales and baled silage, loose silage, maize, fodder-beet and more! 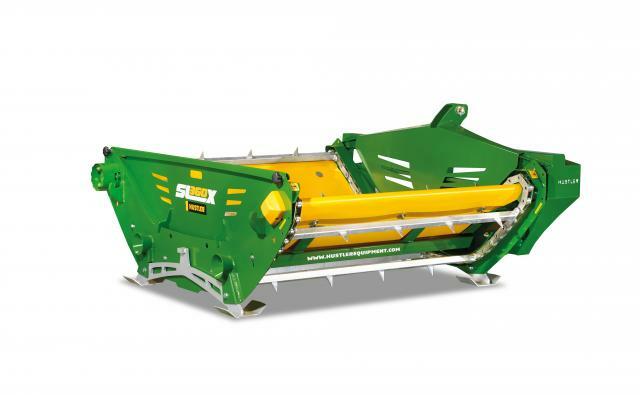 The SL360X was a very impressive machine due to the high level of ingenuity and the fact that Mech Agriculture has taken time to listen to its customers and Hustler has extensively tested the machine before presenting it to the market If you are in the market for a bale feeder, you’d be silly not to contact the experts below.